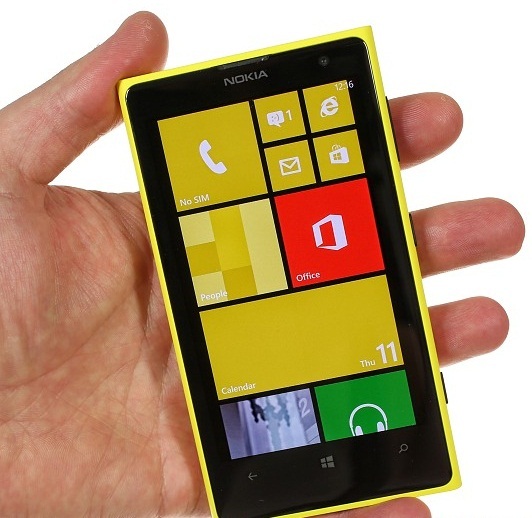 Nokia Lumia 1020 is the upcoming hi-tech and fully features loaded Smartphone introduced from Nokia in Nokia Lumia series. 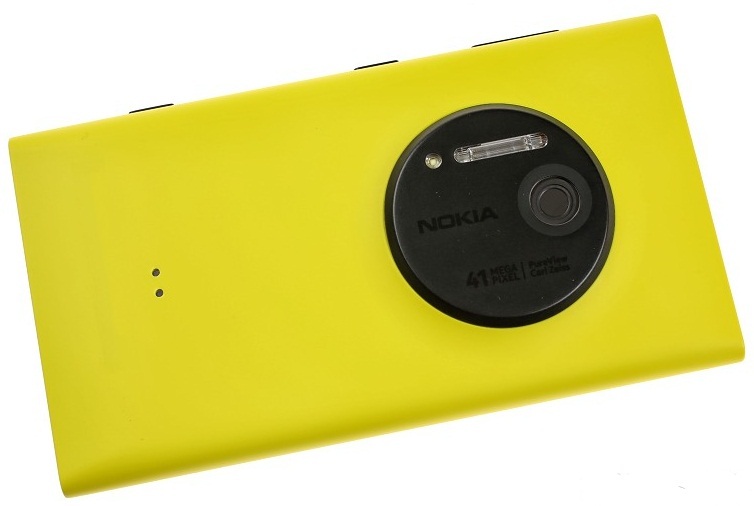 The main and core feature of Nokia Lumia 1020 is its 41-Megapixel (MP) Digital Camera with autofocus, Carl Zeiss optics, xenon & led flash and optical image stabilization options. The another impressive feature of Nokia Lumia 1020 is its mobile operating system which is powered by Microsoft Windows Phone 8 with Qualcomm MSM8960 Snapdragon chipset. 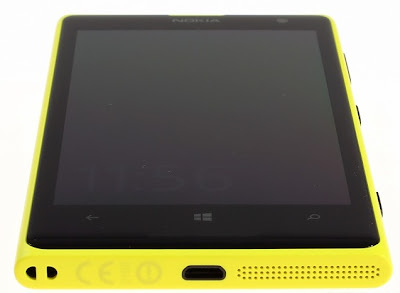 The CPU processor of Nokia Lumia 1020 is Dual-core 1.5 GHz Krait and GPU is Adreno 225 with 32 GB internal memory and its powered by 2 GB RAM. You can find more and Full Specs and Features of Nokia Lumia 1020 Smartphone with Software-Hardware Review, Availability, and Price Details with Official Pictures and Videos below. 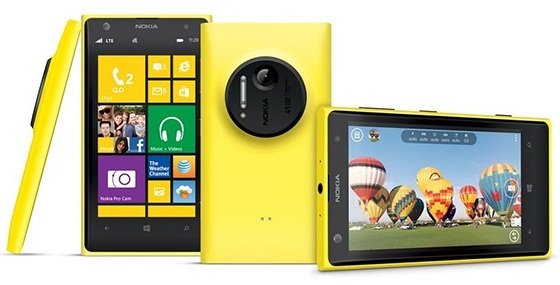 The Nokia Lumia 1020 Smartphone has been officially announced in mid of July, 2013 and it is expected that Nokia Lumia 1020 will be officially available to general public from August, 2013 to September, 2013 in USA, UK, Europe, China and other part of the world soon. The Official Price of Nokia Lumia 1020 in USA with AT&T contract will be $299 and it cost $199 for large sum of the phone as most flagships retails. 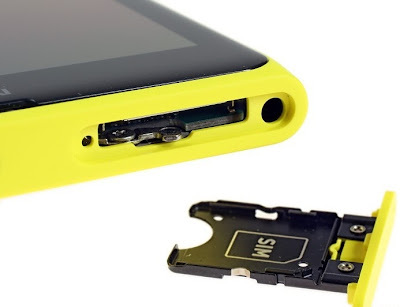 The Official Price of Off-Contract or SIM-Free version of Nokia Lumia 1020 is expected to be $602 USD Dollars, $664 AUD Dollars and £402 EUR Euros. 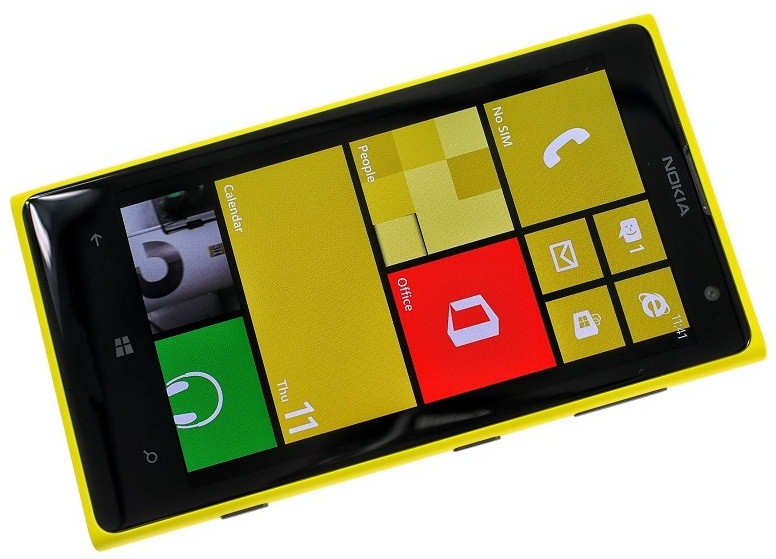 The expected Official Price of Nokia Lumia 1020 in European countries will be £500 to £700 EUR Euros.